Rick Osterloh, the senior vice president of hardware at Google and now, the man that has the company’s smartphones, tablets and computers in the palm of his hand, has today confirmed that we can expect at least one new Pixel phone this year. Speaking during an interview with AndroidPIT, Osterloh explained that Google will follow the same release cadence as the rest of the industry, which means a new smartphone every 12 months at least. Expect whatever new smartphones come out of Google in 2017 to follow the same, arguably high pricing structure of the current Pixel lineup. 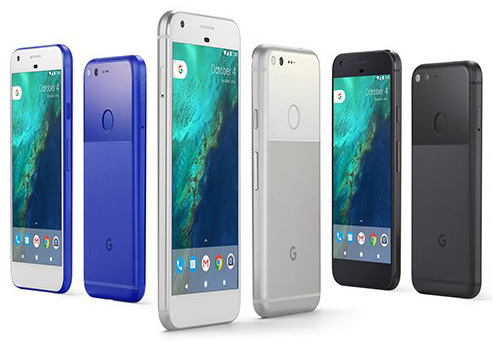 While the 2016 Google Pixel and Google Pixel XL were well received by both critics and users alike, Google has so far been unable to ensure that the handsets are readily available to those who have a desire to buy one. Stock shortages and long lead times have been a fixture of the Pixel’s life so far, and many will hope that Google is concentrating on the production of any new releases as much as it is concentrating on making sure the hardware inside it is capable of competing with 2017’s brand of superphones. Let’s see if Google has improved its processes to cater for this year’s demands. This would have been better news had they meant the movie. Just please give them a decent size battery. The 2,770mA battery in the Pixel and the 3,450mAh battery in the Pixel XL were a joke. They just absolutely blew it by making the phone exclusive to Verizon. It’s like they weren’t sure it would sell when in fact, they’re timing could not have been better with the Samsung disaster/fallout. Everybody doesn’t have Verizon. The fact that they can’t keep the phone in stock is just a blown opportunity you were really the only player in town. The Note disaster made people press pause on Samsung, but just pause. 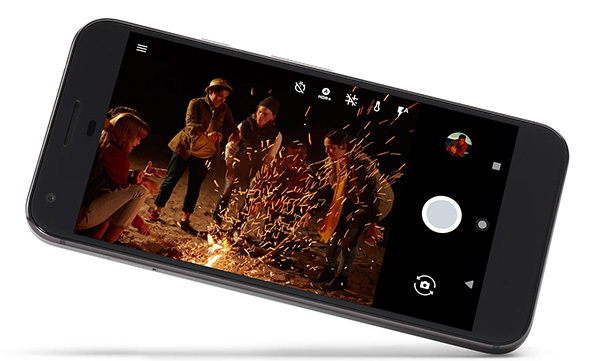 Had people been actually able to get a Pixel would have heightened the expectations of the next one. There was no denying Samsung would respond and now people are seeing the pictures and specs of their S8, of which Google will now have to face off against. Would have been an even better head start for them because all the people I know with a Pixel have had nothing bad to say about it at all.